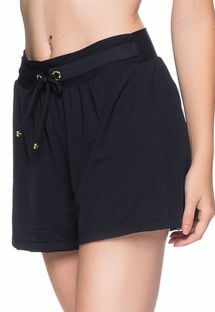 Beach shorts are THE key for a summer near the beach. 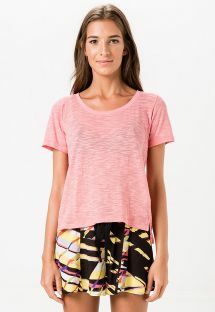 Simply worn over a one-piece swimsuit or with a knotted shirt, they will create a casual and trendy appearance. If you prefer the romantic look, choose denim shorts associated with a bohemian blouse over a bandeau bikini to show off your shoulders. 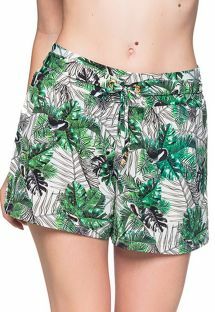 Practical and comfortable, beach shorts will be your ally with all your walks by the sea: quickly slip into them after a swim, to go with your girlfriends to the shops or to play beach volleyball! 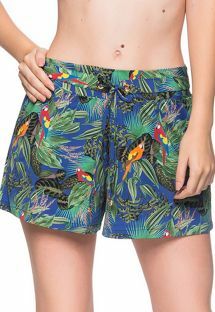 There’s nothing better than beach shorts to create a relaxed appearance and give a gorgeous look when on vacation. 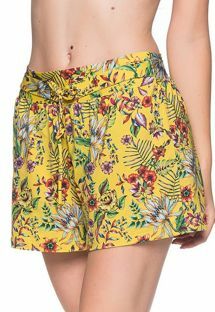 Come, and discover our range of lightweight shorts, lace, denim, printed and more!